New Course in Jewish Meditation Training in Tzfat and online! For details, please see our page here. There is a time to be quiet and a time to speak (Kohelet 3:7). And then there are times to speak silently and be eloquently quiet. There is a lot of pressure on Am Yisrael these days, in Israel and around the world. Hamas in Gaza has been firing rockets and mounting increasingly violent riots at the border with Israel, goading Israel in order to distract its own populace from their growing protests over the misery to which Hamas subjects them. Threats from Iran, Hizballah and Syria keep ratcheting up. Jews in Europe are under siege with increasingly overt anti-Semitic attacks and rhetoric. Even Jews in the States can no longer feel secure as they watch the Democratic party and college campuses turn antagonistic under growing leftist and Islamist influence and there has been a rise in anti-Semitic acts and speech. Ultimate excellence lies not in winning every battle, but in defeating the enemy without ever fighting…The general who cannot master his anger, orders his troops out like ants, sending one in three to their deaths, without taking the city: this is the calamity of siege warfare (Sun-tzu,The Art of War, ch. 3). When Sun-tzu speaks of winning without fighting, he does not mean inaction. He and his commentators go on to suggest other more wise and clever ways of working quietly but energetically, through political maneuvering, economic strategies, psychological tactics and espionage, to undermine the enemy until they collapse without loss of life. The commentators give examples of generals who were goaded into angry military reaction by their antagonists and, despite superiority of forces, suffered defeat. Examples of battles won and lost throughout the Tana”kh generally concur with this wisdom. And this is not just valuable for military strategy, it’s insight for our lives as well. 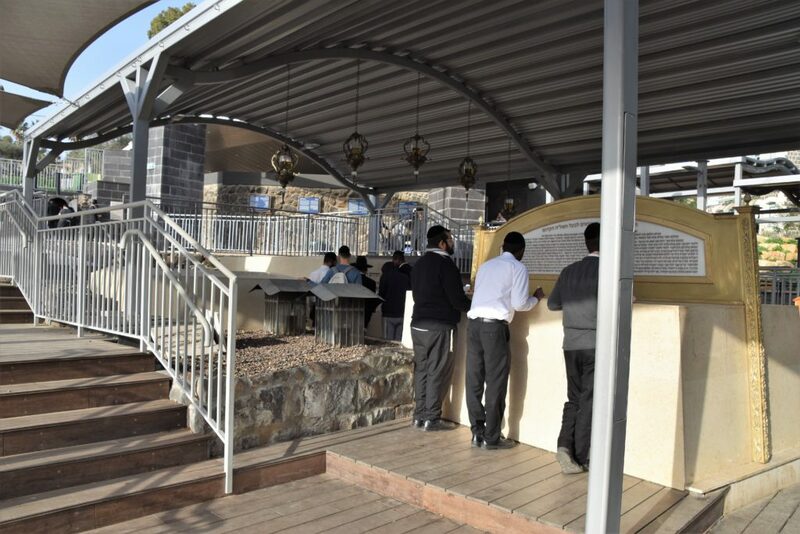 This week’s parashah features the climactic moment in which the Mishkan, the grand spiritual building project that Am Yisrael had been engaged in for months, and we have been following in the Torah readings for weeks, is finally dedicated and switched on. It’s a moment of triumph and tragedy all at once. A fire descends from Heaven to consume the sacrifices offered, a sign of divine favor. But two sons of Aharon bring an unauthorized fire and are destroyed by angelic fire themselves. The whole nation saw and sang out and fell on their faces. 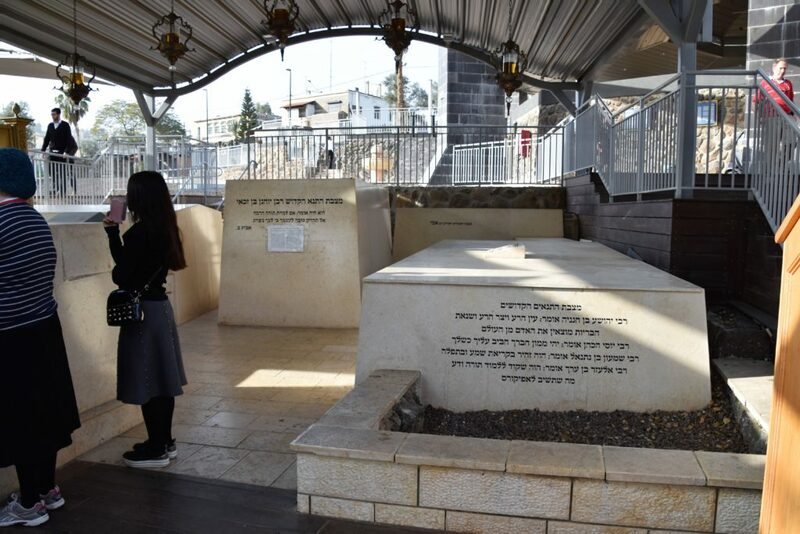 The word רננה alludes to the fact that they dedicated themselves with all their might to God, for they had a taste of His great love and saw that they had a connection with God Who loves them exceedingly, and from this great sight they were inspired to dedicate all their powers to God (Beit Yaakov, Shemini, sec. 22). Rabbi Leiner goes on to explain that we have multiple levels of attention and consciousness. This song of gratitude and dedication comes from a deep level of background awareness of the heart: that even while our attention might be engaged with practical physical matters, there is a deeper heart consciousness that is continually aware of the presence of God on a subliminal level. A quiet song of the heart. Rashi comments: “He received reward for his silence. What reward did he receive? That prophetic speech was devoted to him, for the passage regarding [the prohibition of] drinking wine [for a Kohen on duty] was said to him alone.” After his silence, Aharon himself receives a prophetic message directly from God, not mediated through Moshe. Rabbi Avraham Saba in his Tzror haMor explains that there are different kinds of silence. Aharon could have been silent out of shock, or out of despair and powerless resentment in the face of God’s judgment. But the fact that Aharon is able to receive prophetic communication from God immediately after shows that his silence was an active, loving acceptance of the suffering for this tragic event. His silence speaks poignantly. I have no wisdom on how Israel should respond practically to the provocations of Hamas, or how we are to handle the host of enemies that are gathering against us around the world. One of the most skillful strategies advised in the Art of War is to reach past the enemy leadership to express care for the citizens of the enemy state and gain their trust and support. To some extent Israel’s restraint in not destroying the civilian infrastructure of Gaza is an expression of this principle. Even more profound and moving are efforts by Israelis and Gazan’s themselves to reach out to each other to build mutually supportive relationships across the border using social media. Adele Raemer has organized such a group on Facebook called “Life on the Border with Gaza,” which reports to the world about what people of the border are living through, and includes a core group of Israelis and Gazans who support and encourage each other to build bridges of peace between their communities. This is not a strategy, it’s sincere human brother and sisterhood. This is not passivity or inaction but true power of the spirit, and with God’s help may good people on all sides prevail and bring peace and truth to this benighted world.